SPORTS MINISTRY Help teach Salvadoran youth how to play soccer and how to build a solid relationship with God. 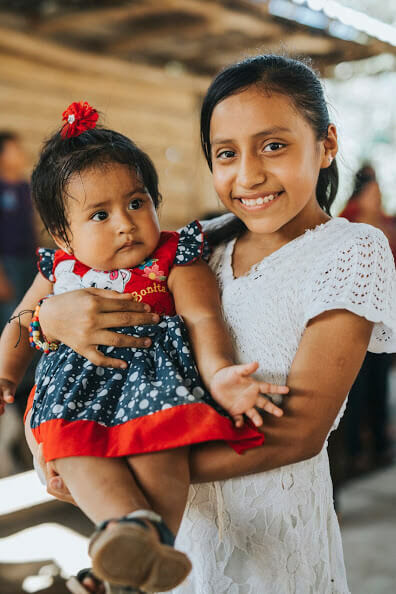 COMMUNITY OUTREACH Come serve with CFCI-El Salvador and assist with medical outreaches, bring food and clothes into impoverished communities, and minister to families through VBS, evangelism, and prayer. TEACHING ESL Help improve the children’s education in El Salvador by teaching ESL. AT-RISK YOUTH Come join us as we minister to at-risk youth of El Salvador, keeping them from gang activity.